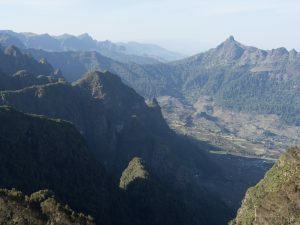 Set high in the mountains of Amhara is Ethiopia’s oldest state forest “Wofwasha” meaning bird cave forest. 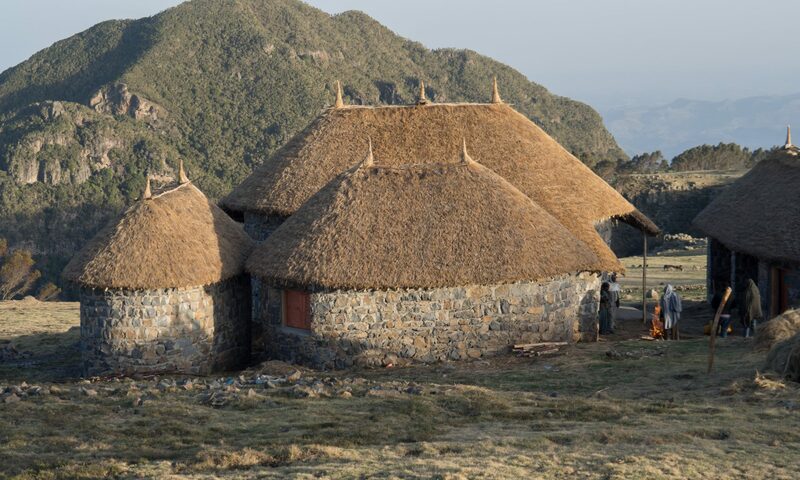 One of the reasons for its survival is that many do not venture to this region of un-spoilt beauty because of the terrain, therefore the forest is used by local Ethiopians for a source of fire wood , construction material, and edible plants and honey. The forest has not been commercially exploited, and therefore a wealth of unusual wildlife and plants excels in this environment. Forests that are similar to Wofwasha have only about 54% species in common with Wofwasha forest. This is an ideal place for twitchers, wild life enthusiasts, hikers, adventurers, backpackers and horticulturists to visit and experience the surroundings.